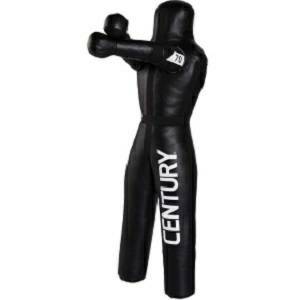 Gain realistic and beneficial fighting experience when you train with the Century 70 lb. 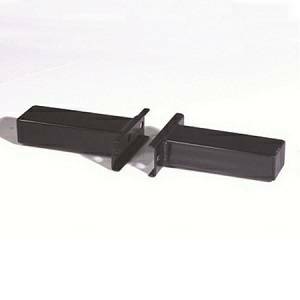 Grappling Dummy, featuring reinforced laced stitching at the seams and stress points for ultimate durability. Built for Tough Training.